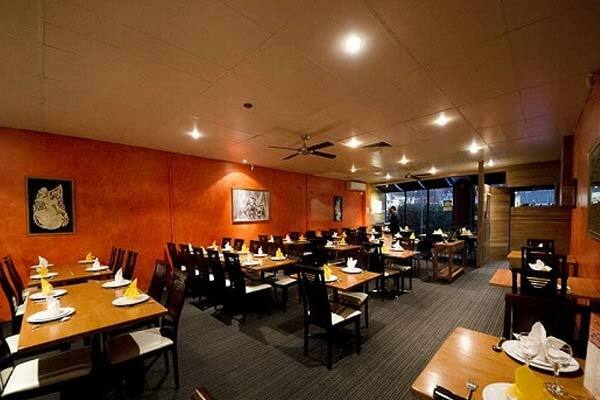 One Thai Restaurant, we offer great Thai cuisine with the freshest in food and vegetables available. All dishes are prepared as needed and not pre-cooked. 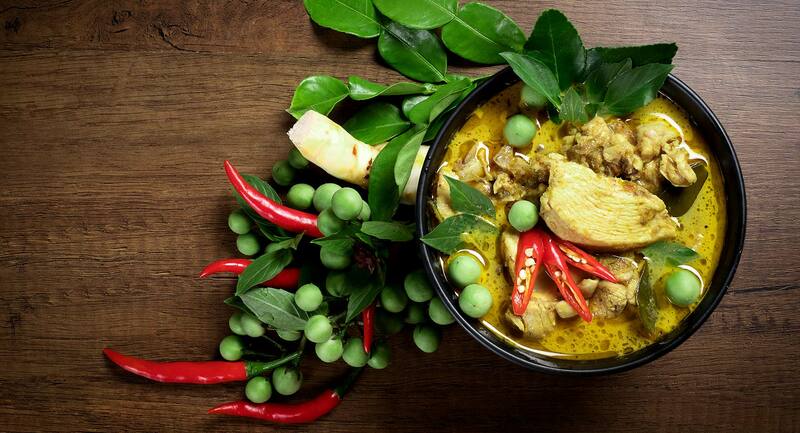 Our menu offers varieties of authentic Thai foods of the highest quality and perfect taste.Also, we offer dietary, gluten-free and allergic dishes to suit special needs still served with the original Thai taste. These have been the keys to success for more than 14 years for us in the East Balwyn. We owe our success to all customers continued patronage and the acknowledgement of Thai Food. We consistently provide our unique style with great food, fast service and great value for all customers.